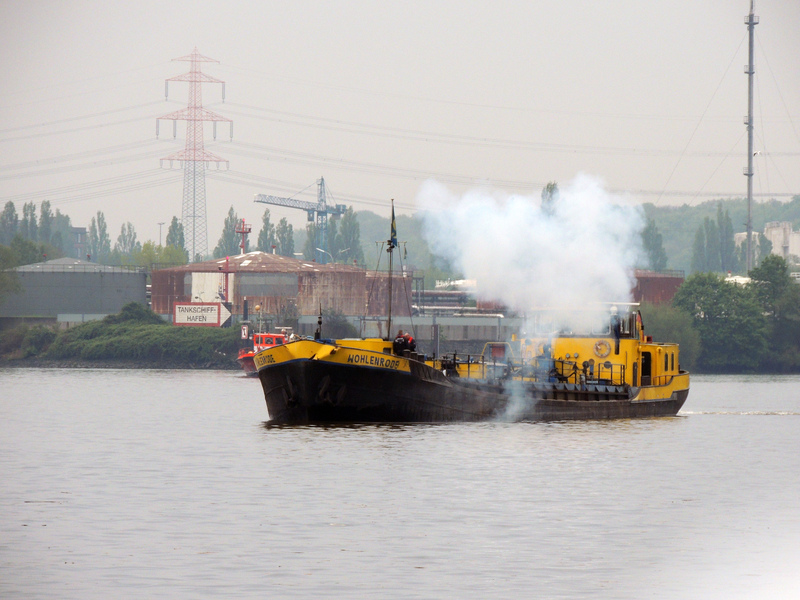 The Fire and Rescue Service Hamburg arranged the full-scale exercise on 13th May 2017 in Hamburg, Germany. 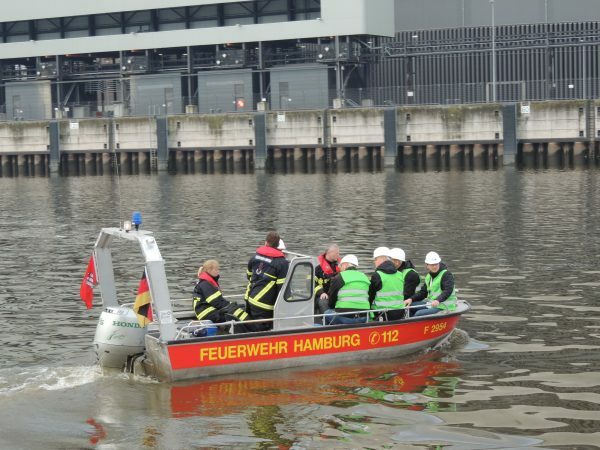 Over 500 persons took part in the exercise and it was one of the biggest exercises that have been arranged in Hamburg. The exercise went as planned and it was successful. 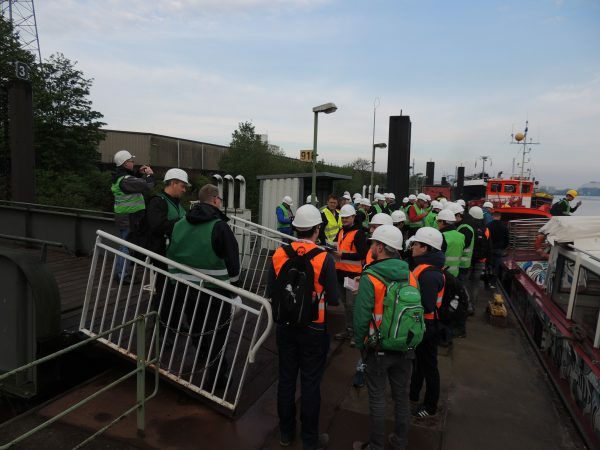 Before the exercise a jointly discussion how the preparedness for HNS incidents could be improved in the Baltic Sea area was held. 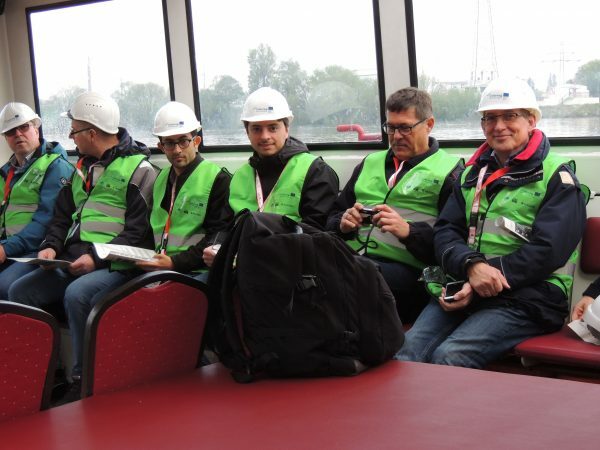 The seminar lasted for two days and it took place on 11th – 12th May in Hamburg.